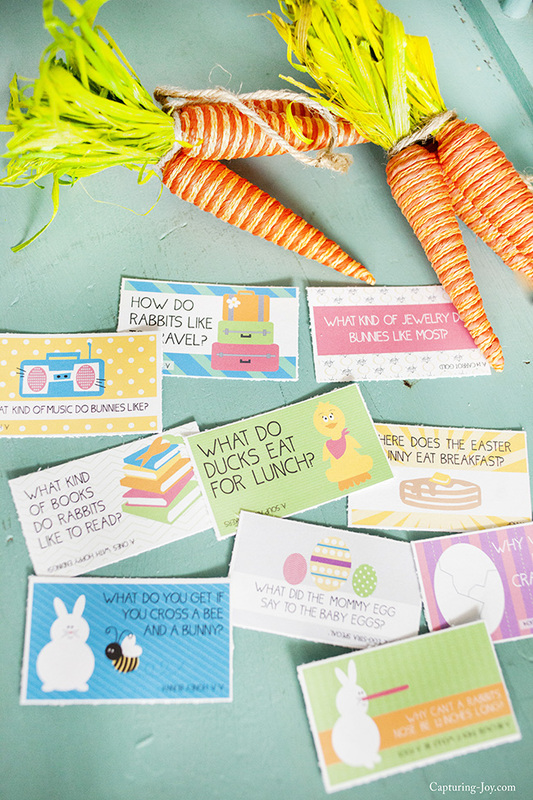 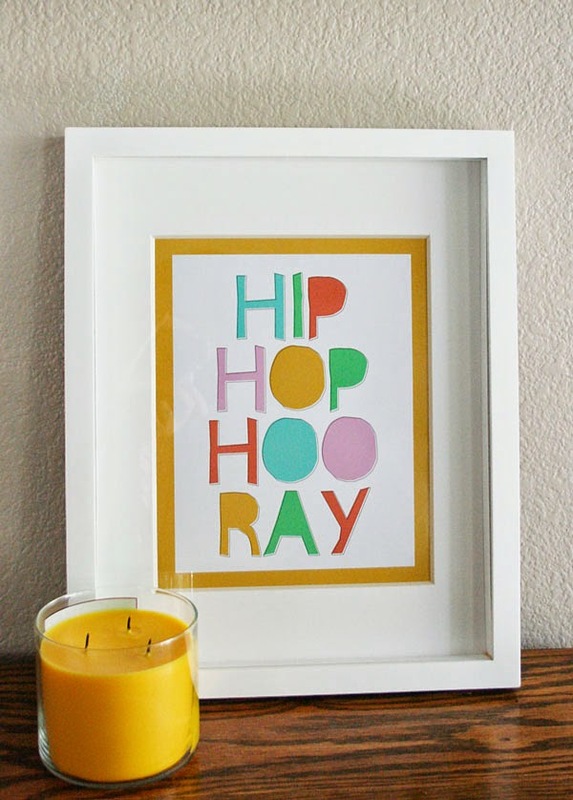 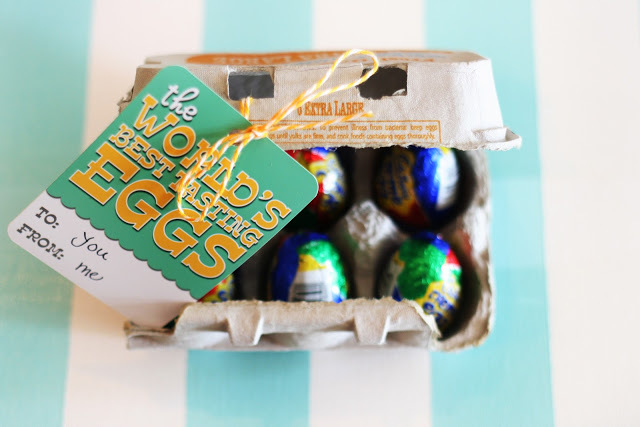 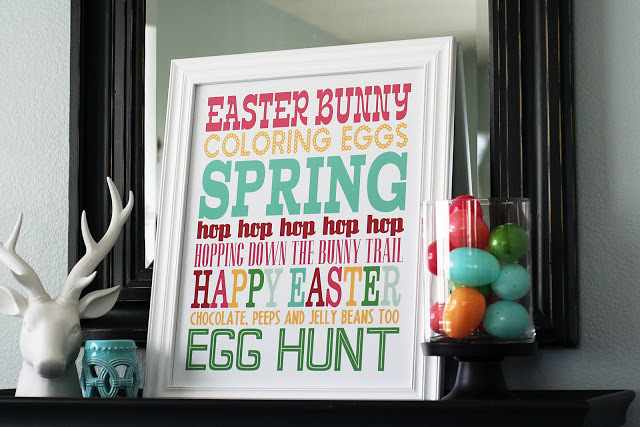 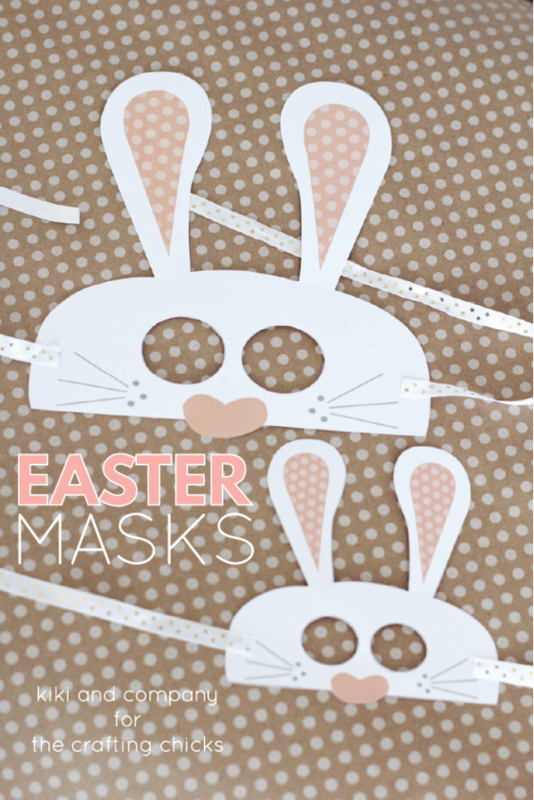 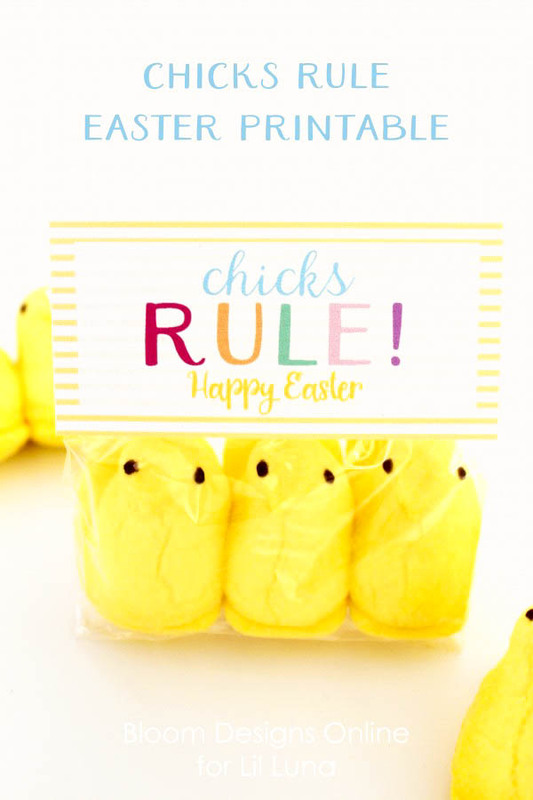 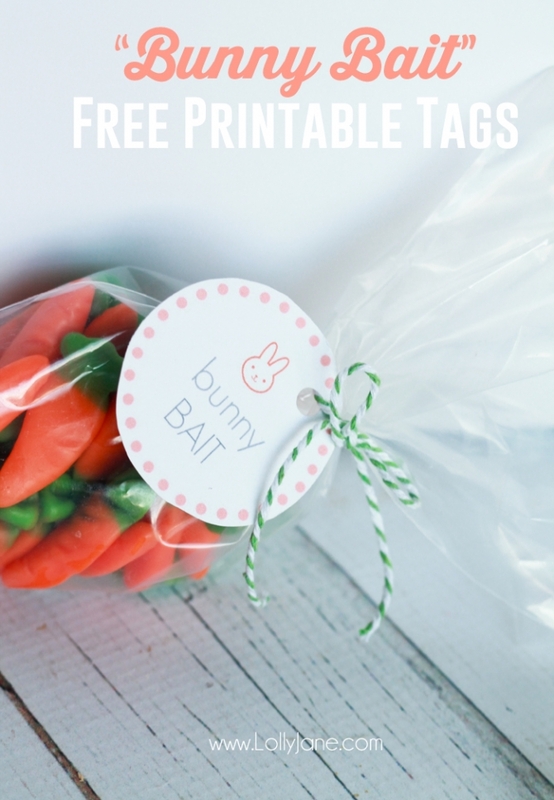 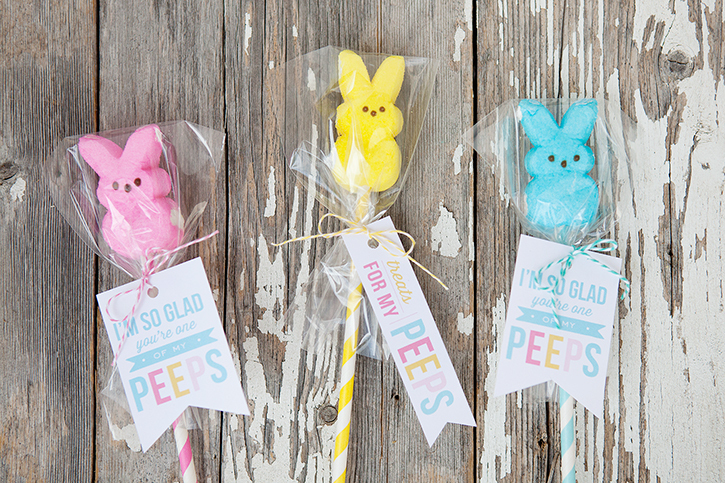 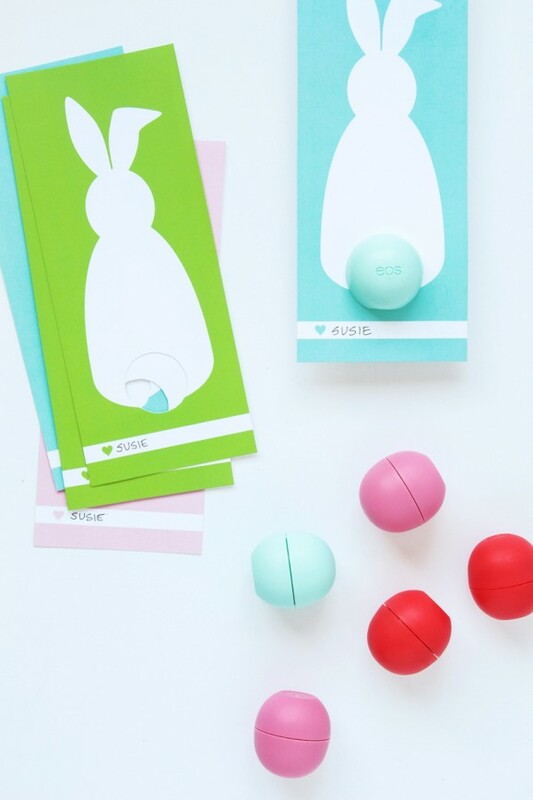 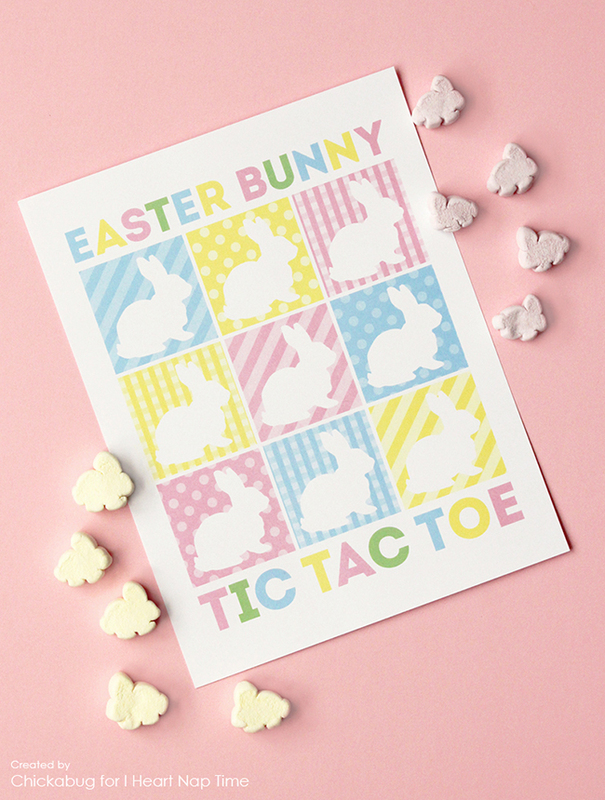 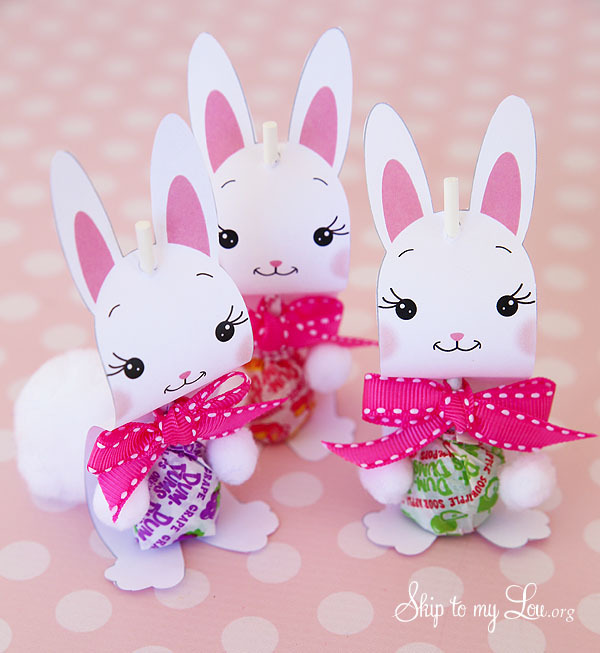 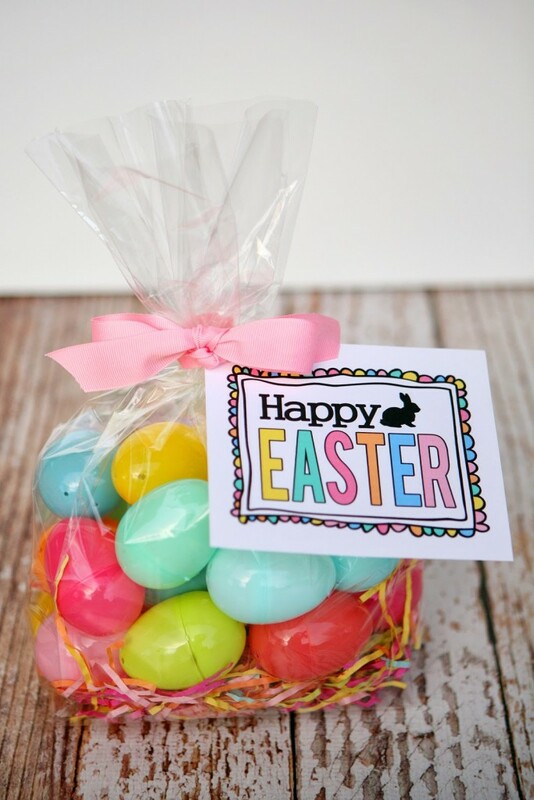 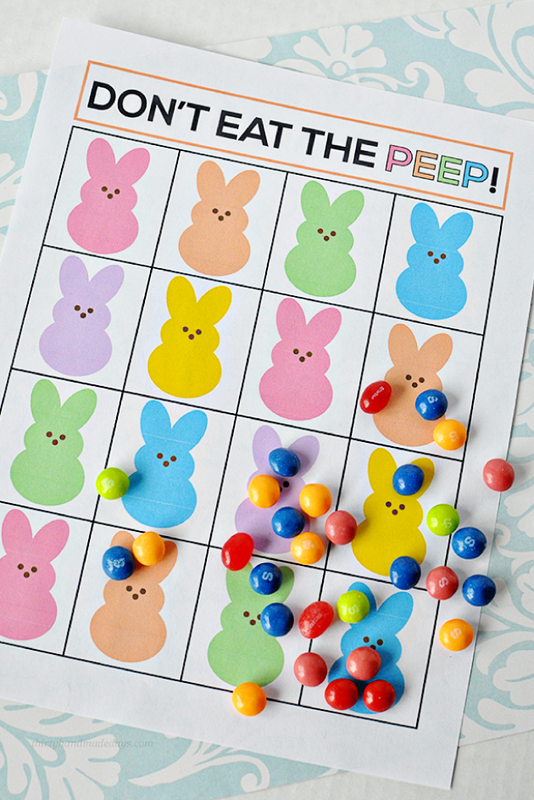 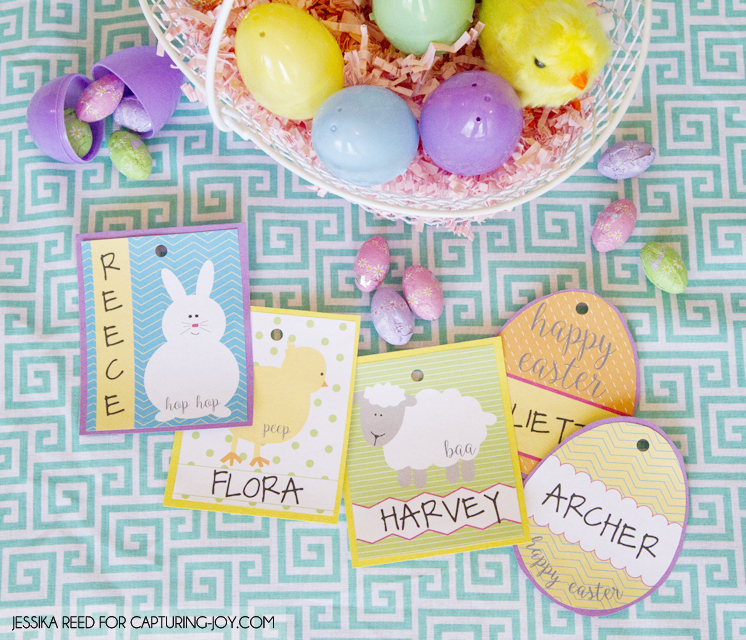 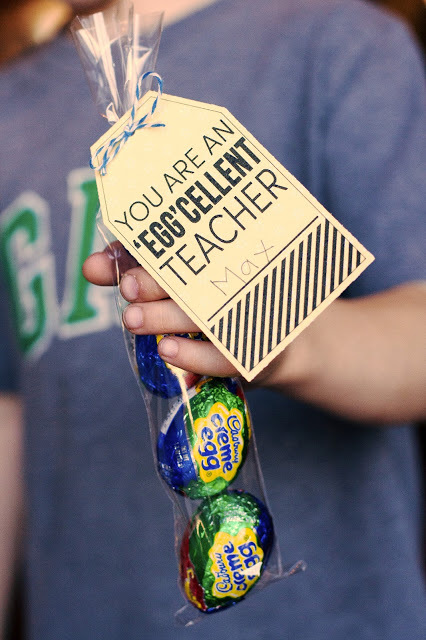 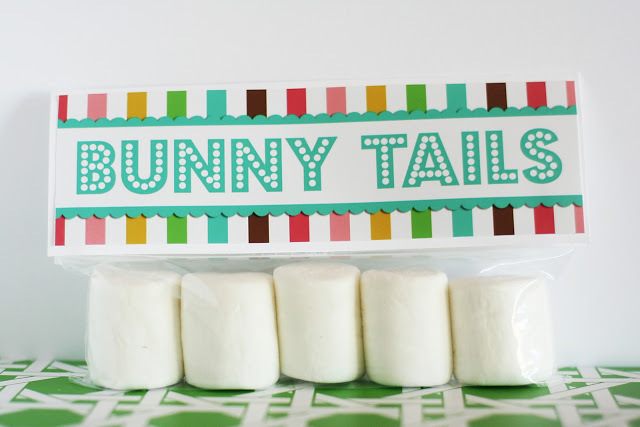 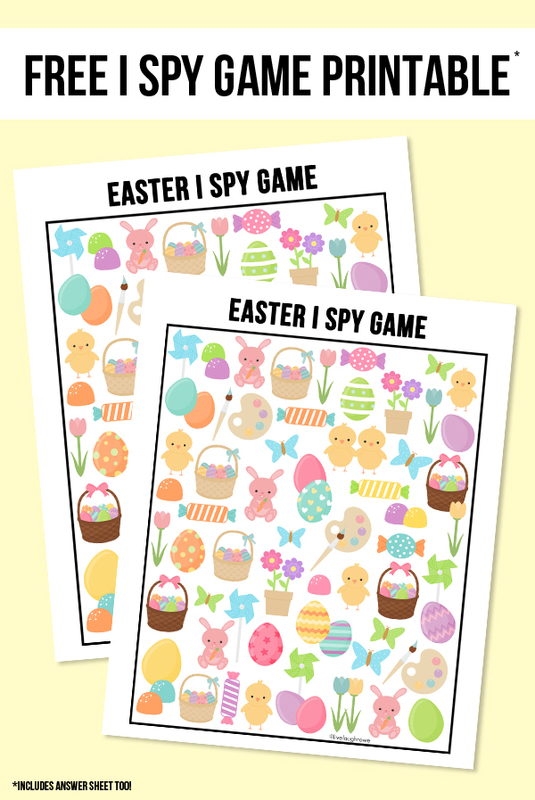 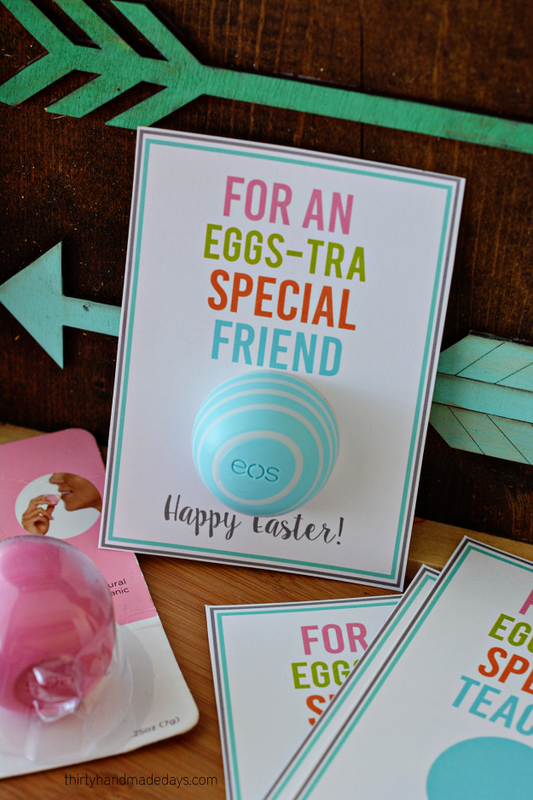 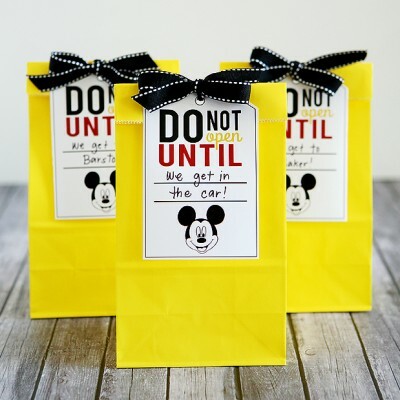 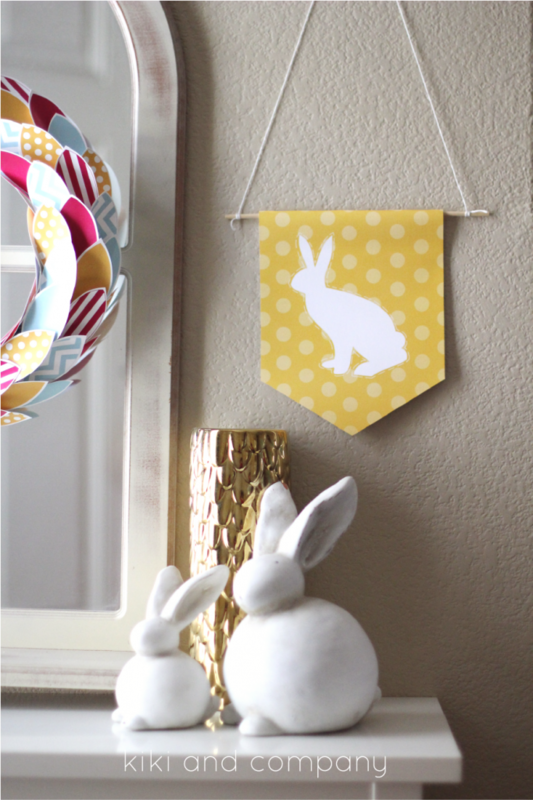 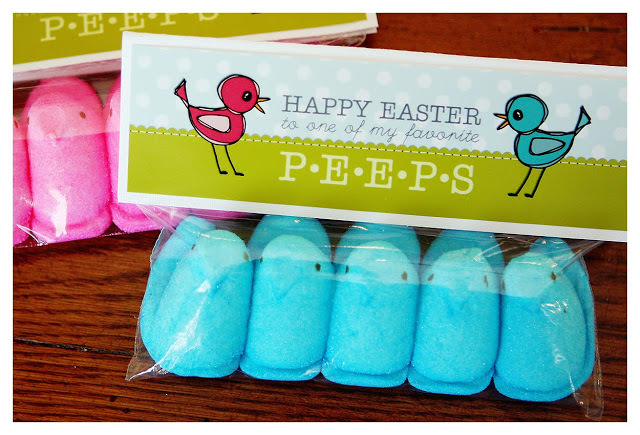 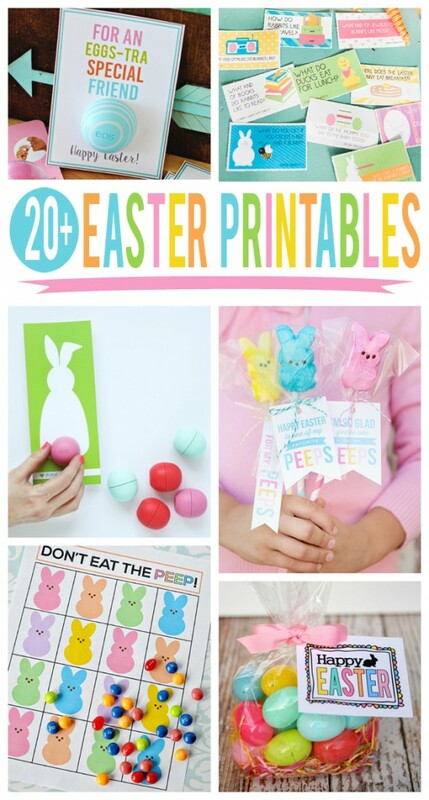 We’ve gathered some super adorable Easter printables for you. 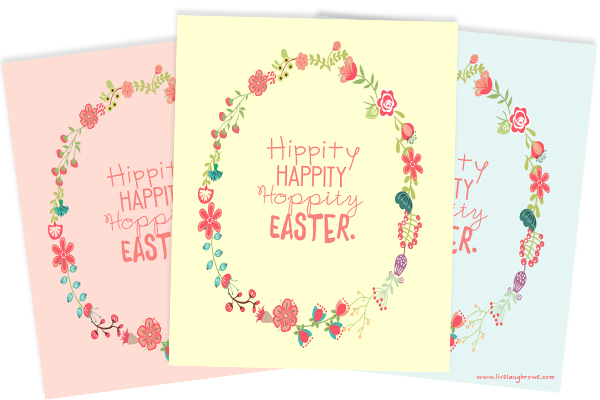 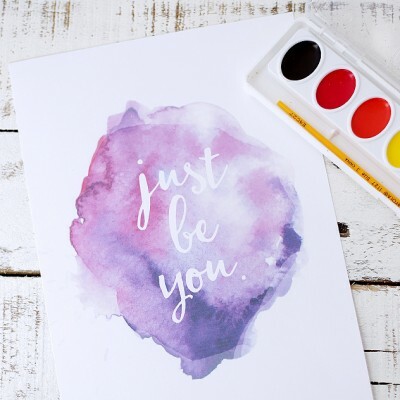 There’s gift ideas, games for the kids, prints for your home and plenty more! 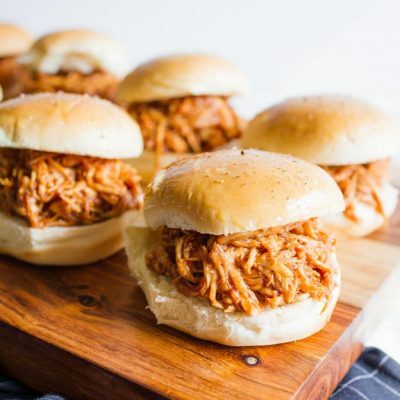 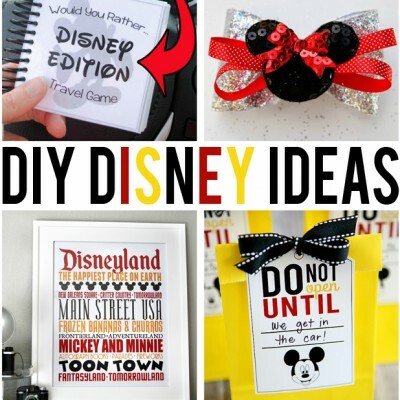 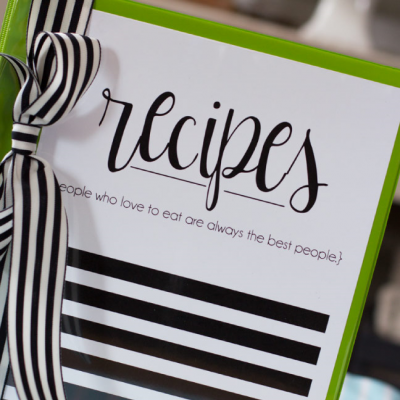 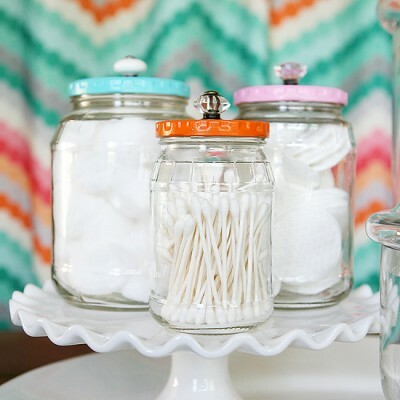 Hope you find some fun ideas to try.